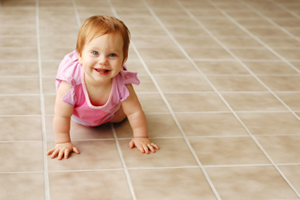 Looking for Carpet cleaning companies in St. Pete? 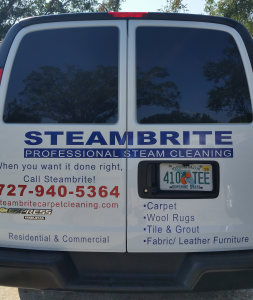 In you have a need for Carpet cleaning companies in St. Pete, please consider Steambrite Carpet cleaning company. Steambrite provides powerful, safe steam cleaning services including carpet cleaning, upholstery cleaning, leather cleaning, tile and grout cleaning. Whether is it residential or commercial, our IICRC certified technicians strive for same day service throughout the Clearwater, Dunedin, New Port Richey, Oldsmar, Palm Harbor, Pinellas Park, Safety Harbor, St. Petersburg, Tarpon Springs and Largo areas of Florida. We provide quality services and superior customer service to make sure that you have a great steam cleaning experience with our company.